Who else out there remembers Orange Julius? Back in the ‘70s and ‘80s, this was the place to go for a hot dog and what was actually a pretty fantastic frozen orange-vanilla drink. The Julius made many a boring mall visit a little sweeter for me in those days. Some might even call the Julius the original all-American fruit smoothie. This healthy citrus beverage was ahead of its time. Its origins date all the way back to the jazz age, when Julius Freed, an everyday juice stand owner, changed his recipe at the suggestion of a friend, adding milk, ice, vanilla flavoring, and a bit of sugar. Soon, customers were lined up for the drink, calling out, “Give me an orange, Julius!”...or so the story goes. 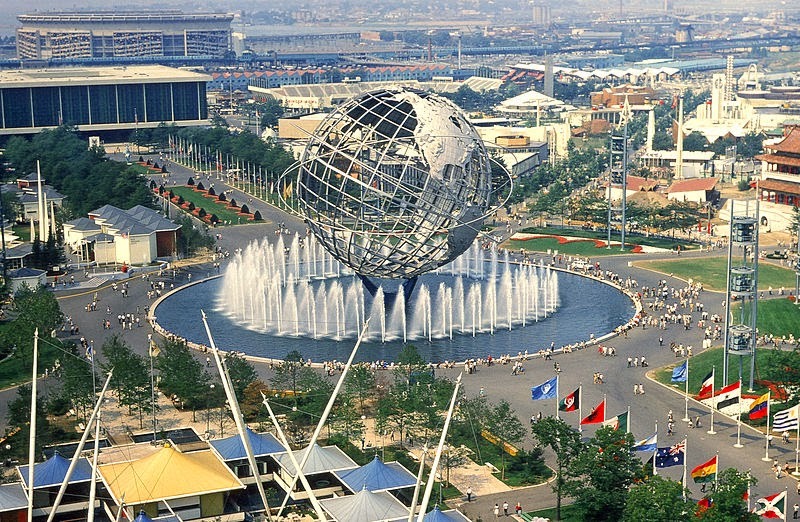 The sweet, creamy beverage was even the official drink of the 1964 World’s Fair in New York City, where it quenched fairgoers’ thirst alongside attractions including a demonstration of a computer modem and the original “It’s a Small World” ride, now housed at Disneyworld. 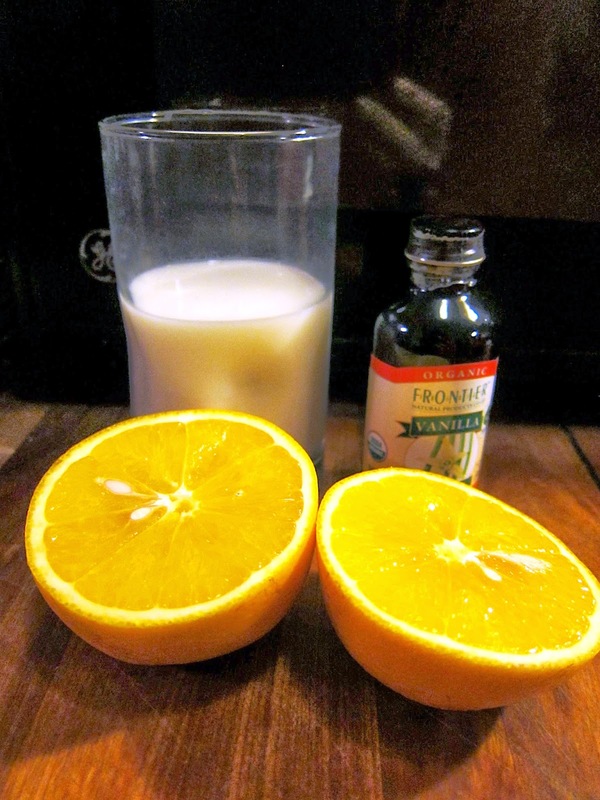 A big part of the drink’s appeal is the way it balances the brighter, sharper taste of citrus with creamy dairy and vanilla. Though you’d probably never otherwise think of mixing orange juice with milk, somehow it works here. It might remind you of orange sherbet--or of another childhood favorite, the creamsicle. 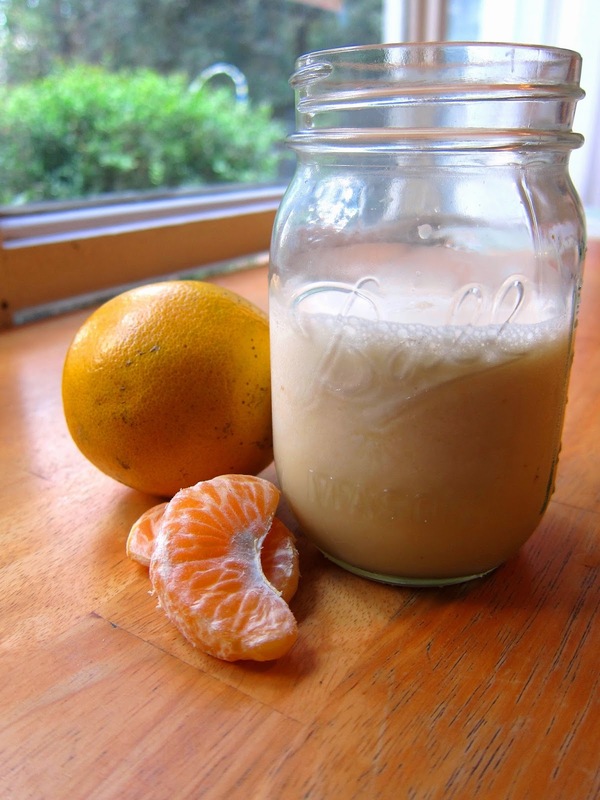 You’ve probably had an Orange Julius made using frozen orange juice concentrate. While those are pretty good, the drink goes to a whole new level when made with fresh-squeezed juice. It’s far fresher-tasting, sweeter, and all around more refreshing, too. I tinkered a bit and combined ideas from several online recipes before coming up with two different versions for you to try. In my unscientific household poll, two of us preferred the Classic and two of us went for the New Millennium. By the way, I have to note that every participant spontaneously said “Mmmm” after his or her first sip. Blend in a blender till very frothy. Blend in a blender till creamy. If you enjoy this drink, you can take it in all kinds of different directions. Try adding frozen mango cubes, frozen pineapple, or frozen or room-temperature bananas. Frozen pineapple was a huge success at our house, and also gave the drink a great, thick texture. If dairy doesn’t work for you, you can substitute alternative milks like soy or almond milk, or even coconut milk. This classic creamy citrus treat is even more tasty than I remember. It’s also really easy to whip up at home. Give it a try with your own family, and see if you awaken some memories—or make some new ones.